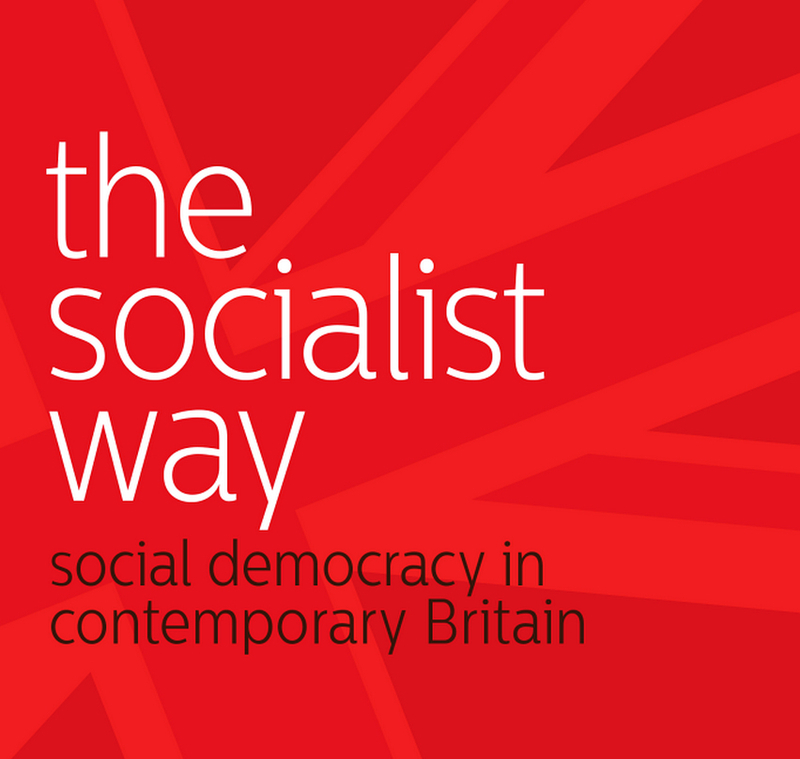 This stimulating and thoughtful collection of essays from across the Labour movement is long overdue. Throughout what must now be regarded as the New Labour years of wasted opportunity, criticism of the performance of a Labour government was understandably muted. Now, it seems, a clear judgment of the past and a clear signpost to the future are possible. There is still the sense, however, that left commentators are more comfortable with social issues than with the hard issues of economic policy. 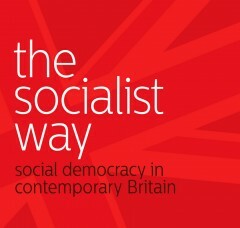 There is clearly a growing confidence in developing an effective critique of the failures of neo-liberalism and of austerity as a response to recession; but there is perhaps les willingness to offer a fully developed alternative economic strategy that would address not only the immediate weaknesses and failures of current Tory policy but offer as well a longer-term solution to endemic problems that are now so familiar a part of the landscape that they are scarcely noticed. Posted in: Books, Labour, Politics. This rush to war over Syria: have we learnt no lessons from Iraq & Libya? Burnham and Peter Hain, dear god if these two spout socialism one closed all the Remploy factories in Wales well most of them, and Burnham says it all really/.